NOTE: Does not include the auxiliary coolant hoses. 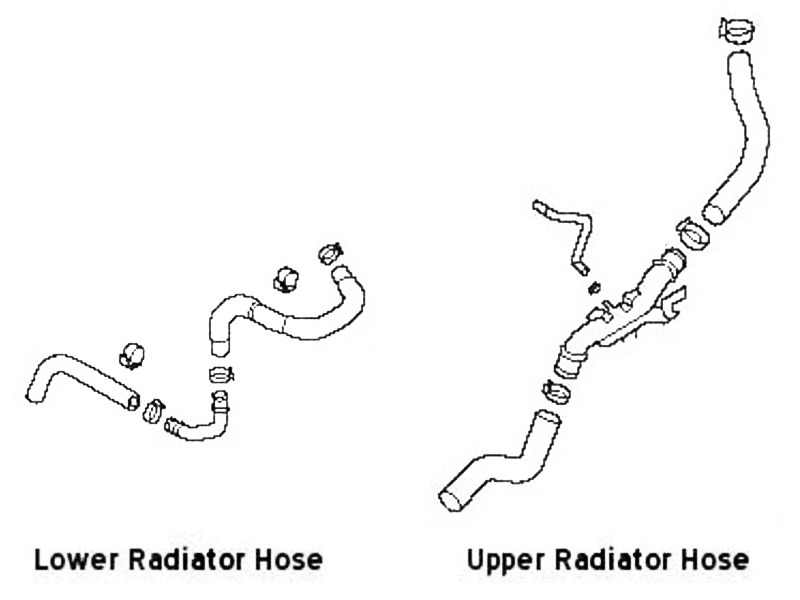 The auxiliary hoses are available individually. 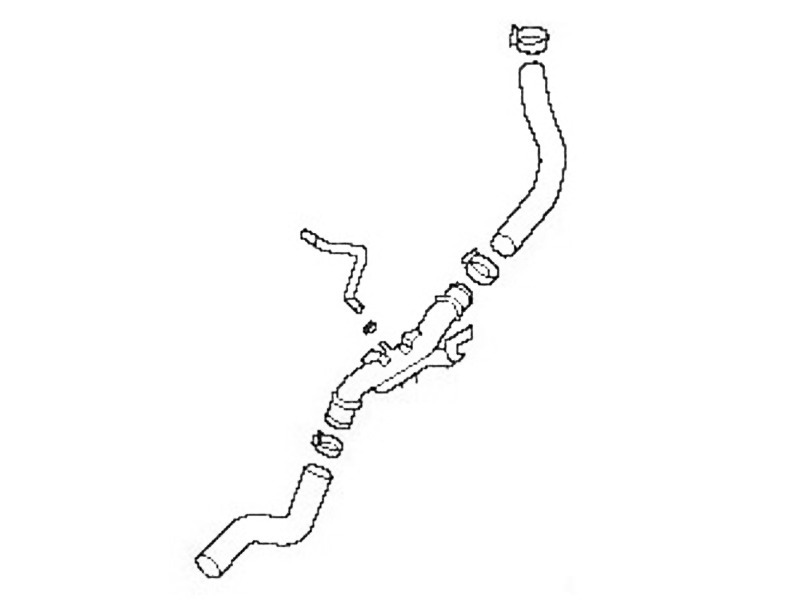 These hoses for the 2006-2015 MX5 are often overlooked and can strand you on the side of the road if they decide to spring a leak. 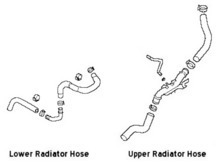 Check your hoses and replace as needed. 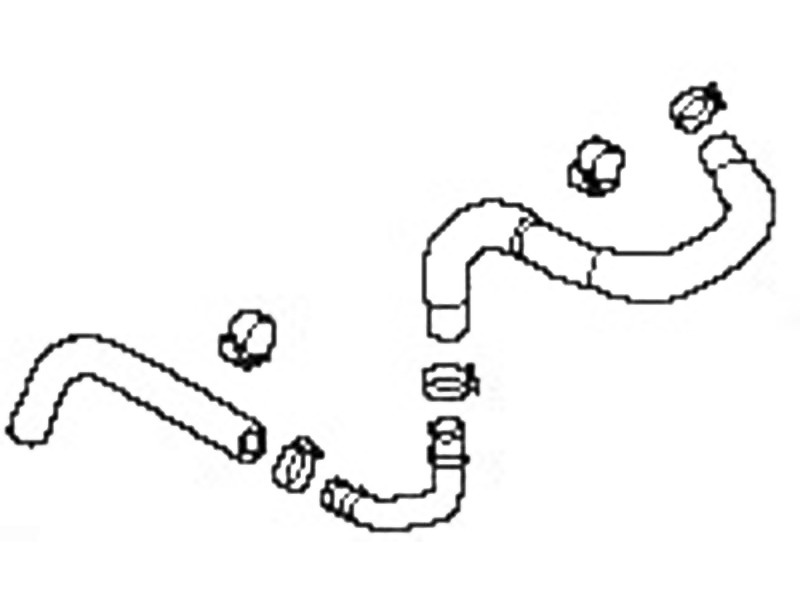 This is a Genuine Mazda part and custom formed to fit every time.